Andrea Lien is a graduate of Anderson University in Anderson, Indiana and holds a Bachelors of Music degree in Music Education. She is a licensed teacher in the state of Indiana in Vocal, General and Instrumental Music. She currently teaches music education at Valley Grove Elementary School in Anderson, Indiana. Andrea has had the pleasure to assist in instruction with the Anderson Area Children’s Choir, serve as pianist for multiple musical groups, sing and tour internationally with the Anderson University Chorale, and is currently the Children’s Minister at Chesterfield Community Church of God in Chesterfield, Indiana. Andrea loves working with children and teaching music in an actively engaging style. 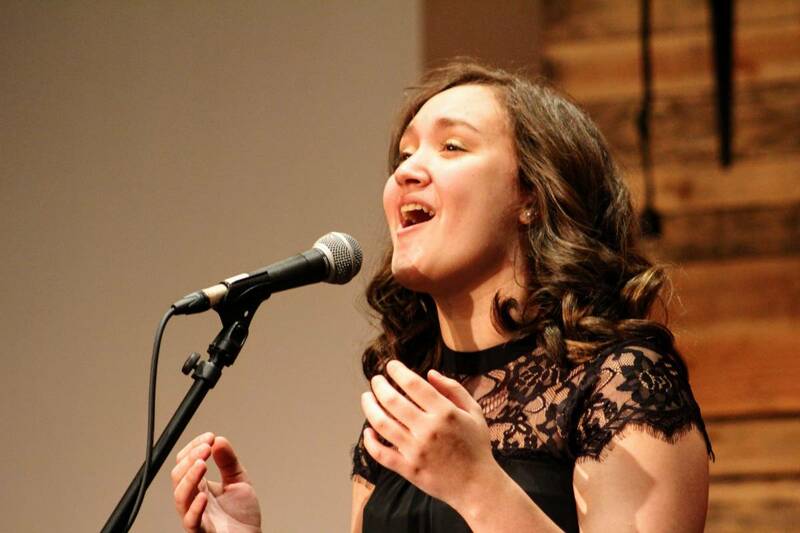 She has continued her education through various professional development including attending multiple Indiana Music Education Association Conferences, completing certification in Orff Level One and completing certification in Conversational Solfege under it’s creator John Feierabend. From an early age, Andrea has been studying piano and voice, and been involved in competitive choirs and bands both as a vocalist and a pianist. Because of her rich musical education as a child, her biggest passion is to help create a life-long love of music in her students. 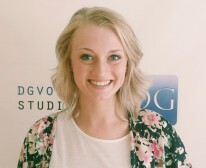 She is very happy to be a part of the DG VOICE STUDIO Team!